We don’t stop in May! 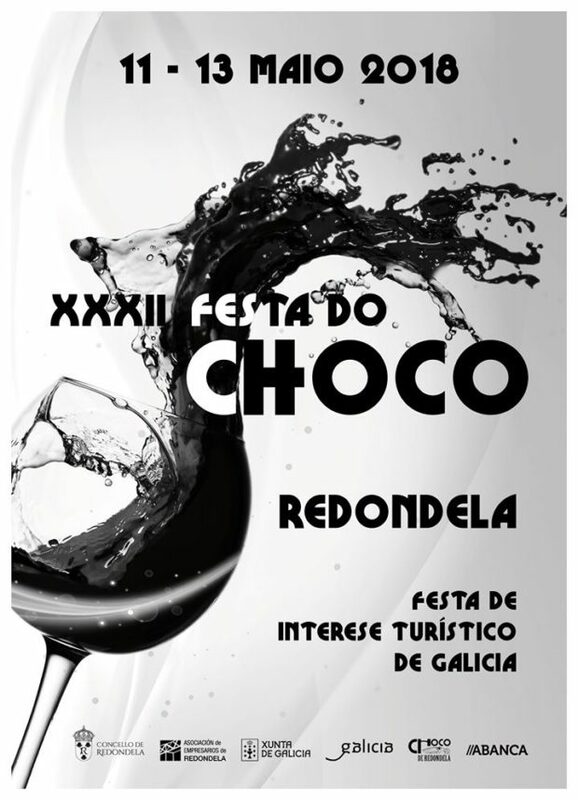 Next weekend, the 32th Festa do Choco, considered of touristic interest, will take place in our village. The three-day gastro festival starting on May 11 will delight your palate with the wide range of recipes prepared with “choco” (squid). We invite you all to enjoy one of the jewels of our gastronomy! And the following week… Puppets! The 19th International Puppet Festival of redondela Memorial Juanjo Amoedo will take place from May14 to May 20. Twenty-six international companies will perfom their shows at indoor venues as well as on the streets of the village.it is undoubtedly a great opportunity to get close to Redondela.